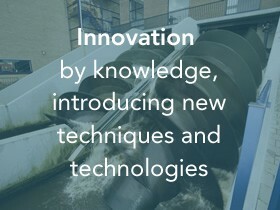 KnowH2O (est. 2013) is a company that combines applied research with consultancy, field work with modelling experiments, and content with people. 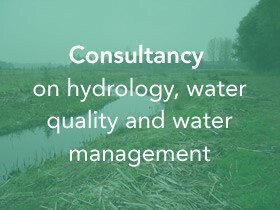 Hydrology, irrigation and drainage, water quality and water management are our expertise. 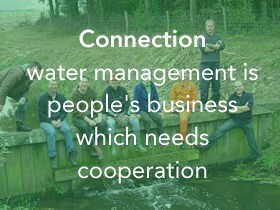 KnowH2O: consultancy, innovation and people’s work.